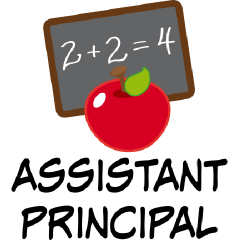 I would like to thank our incredible Parent Teacher Association (PTA), led this year by Lauren Russ. This group of families and guardians meets each month to plan opportunities for students and families to engage in the learning community. The school dance that our PTA planned last month was a fun way for families to bond and play together. Research indicates that the more parent involvement there is at school, the better students perform. 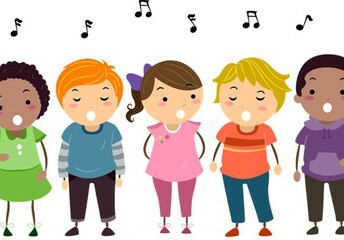 There is a clear link to student achievement when organizations, such as PTAs, focus on connecting students to the learning environment with positive experiences and when they stay focused on student needs. Whether it is planning our schoolwide Read-a-thon, recognizing our staff during staff appreciation days, or using PTA funds to assist teachers and students in the classroom, we are grateful for the support of our parents. 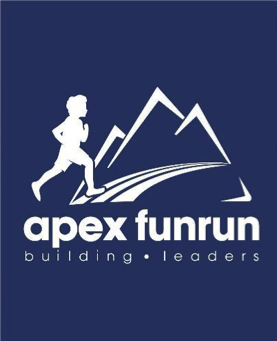 An incredible amount of time and energy go into planning, implementing, and cleaning up after school and PTA events, and I am incredibly grateful for the involvement of our families in these important school functions. 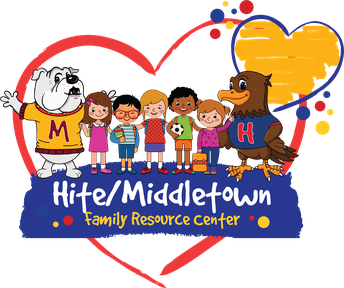 If you are interested in finding out more about the PTA or how you can get involved, I encourage you to attend the next open meeting on March 21 at 5:30 p.m. in the Middletown Café. There are roughly six more weeks of instruction before our intermediate students take the Kentucky Performance Rating for Educational Progress (K-PREP) assessment. As you can see, this is an important time of the year for our students and staff to be focused on learning. 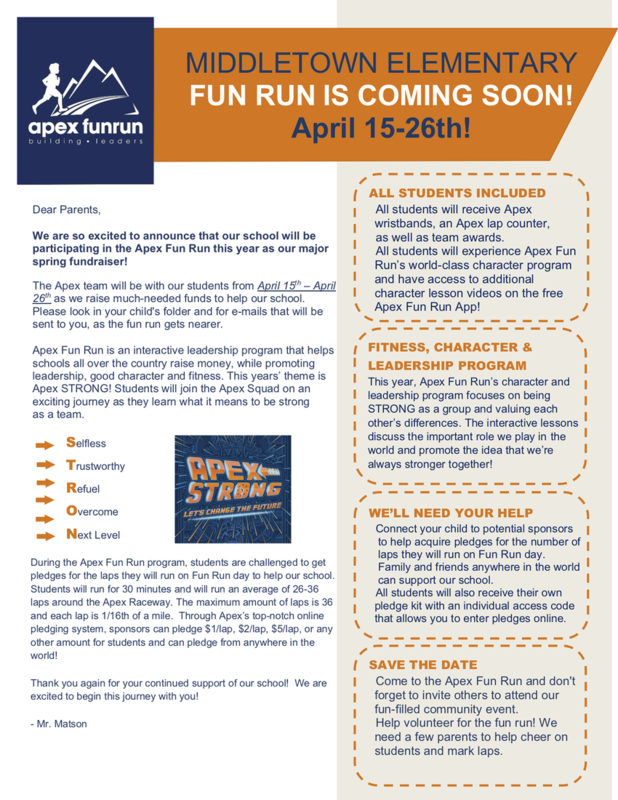 We will also be doing a schoolwide fundraiser April 15–26 that focuses on a fun run. Research indicates that students excel when they set goals for themselves and stay physically active. 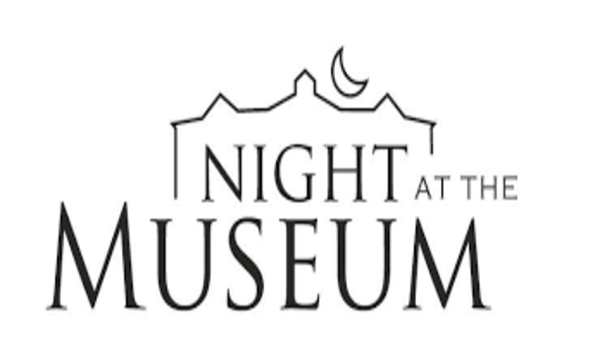 I encourage families to stay involved and to encourage strong participation in this event and in student academic endeavors for the remainder of the year. 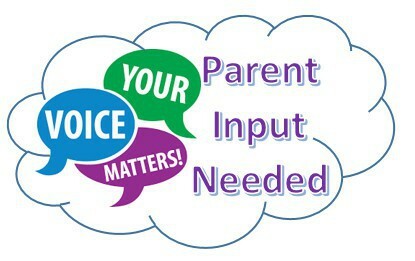 Please don’t miss out on the opportunity to give the school and district feedback via the Comprehensive School Survey. 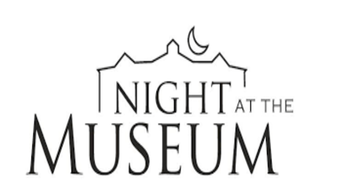 The survey closes this Friday. 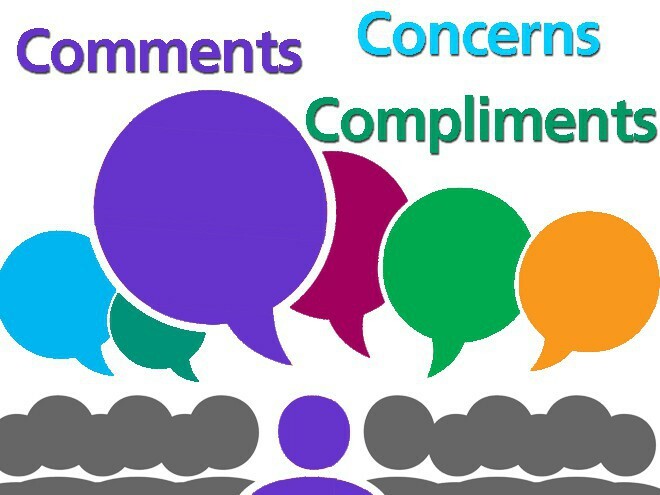 Thank you for taking the time to reflect and give feedback through this process. 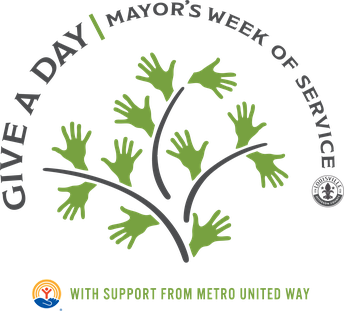 I am including the link below for you to access the online survey. 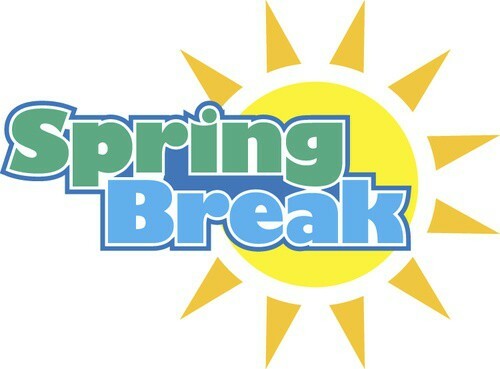 Students will be taking the third round of the Measures of Academic Progress (MAP) assessments the weeks before and after spring break. Teachers have been using MAP and classroom data regularly to inform instructional decisions. 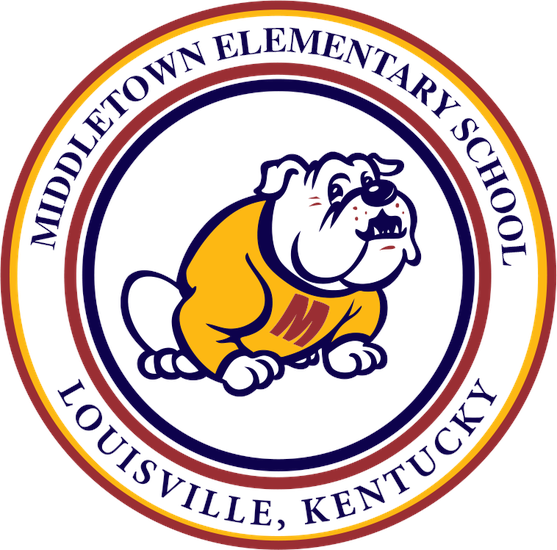 Middletown teachers have worked extensively this year to prepare students for 21st-century success via the JCPS Backpack of Success Skills. Our fifth-grade team has prepared for fifth grade students to defend their learning, and all fifth-grade students will be completing their required fifth-grade defenses during the week of March 18. We are so proud of the work they have accomplished and of our teachers’ instruction that has allowed them to be successful in this work. 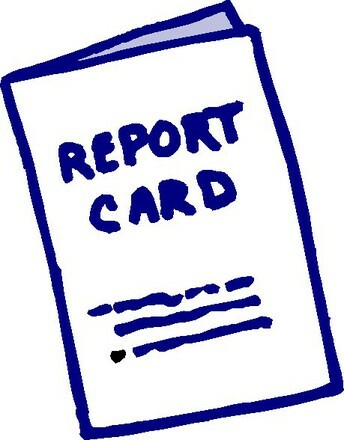 At the link below you will find the recently released and updated 2017-18 KDE School Report card which is meant to provide parents with information on the performance of their child’s school. Instead of sending home paper copies this year, the district is sharing these reports electronically. 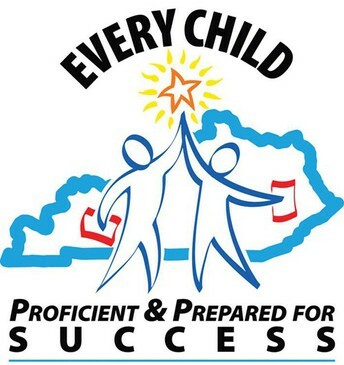 District information can be viewed on this site as well. 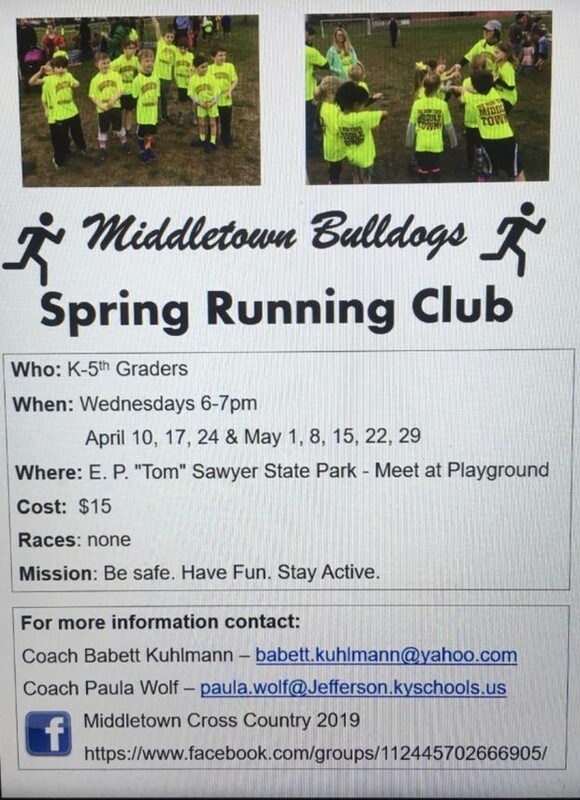 Please contact us if you have questions. Bus and Car Rider Safety Reminder: Please be mindful of the safety of our students and staff during drop-off and pick-up times at school. 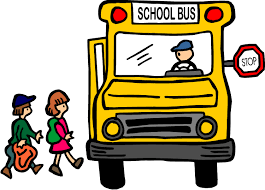 There have been multiple occasions in which cars have pulled around and passed buses as they are loading/unloading students in the front drive of the school. Not only is this dangerous for our students, but it is also against the law. 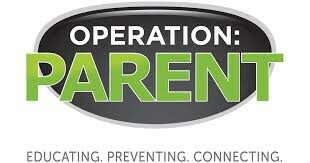 By using the carpool lines before and after school, these potentially dangerous situations can be avoided. Please do not drive into the front of the school as posted, as these are bus drop-off and pick-up times. If you arrive after 9 a.m or after 4 p.m. and the car-rider line is closed, please do not drive past school buses as they drop off or pick up students. We also ask that you are mindful of staff arrival to school and parking during these times as they must cross car rider line to enter/exit the building. 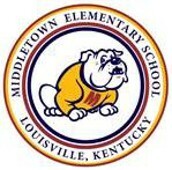 Thank you so much for your assistance in keeping all of our Bulldogs safe! Would you start a trip without knowing where you are going? Knowing what you trying to accomplish directs all the choices on the way. 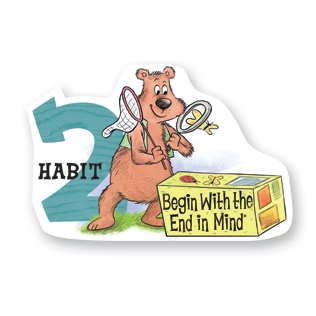 Habit 2 is Begin with the End in Mind. Think about how you want something to turn out before you start it. Goal setting is an important skill for success. Set a goal. Then break it down into small, manageable pieces. A great example is a puzzle. You study the picture. Then, you sort pieces. Perhaps you’ll do the edge first. Next, you may find all the pieces of one color, and so on step-by-step, until it is complete. Point out examples: Share stories from your life, or even your day at work, where you had a goal or task that you accomplished. What steps did you take to accomplish it? How did breaking it down make it easier? Point out examples from your child’s life such as riding a bike, tying shoes, or another skill. Create a goal: Is there something your child wants that he/she can work for? Better reading skills, a day with a parent, a new toy or game? Help your child set a goal and define steps they can take to achieve it. Make sure it is attainable to create a positive experience. Look to the future: From the time they are small, adults ask kids, “What do you want to be when you grow up?” Help your child identify interest and then encourage activities, skills, books, or other opportunities that support that interest. Show them how these little steps can lead them to greater opportunities to use this interest in a variety of ways or careers in their adult life. They very well may change their minds, but they will know you support them. Family Mission Statement: What kind of family do you want to have? What does your family value? What is your ultimate goal? Discussing it as a family and putting it in writing can help lead the whole family in a more positive direction. It can be simple: “We are kind to each other all the time so everyone will always like coming to our home.” Or it can be a paragraph. Whatever sums up your family and creates a positive picture everyone can feel a part of. Be sure to include everyone in your family in the process of creating a mission statement. 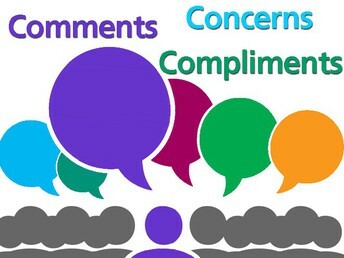 Words to use: Reminder: It is important to use a non-judgmental tone. You are inviting your child to think for themselves and share their ideas, views and conclusions with you. 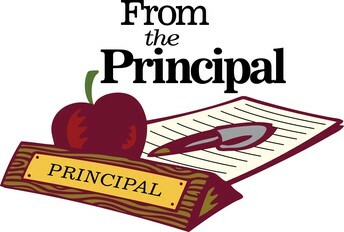 Current Issues for Parents to Be Informed: Last week, a mass email was sent out regarding some concerning issues involving popular online and gaming sites that some students use outside of schools. Staying informed on issues involving student safety is one of the most important things we do. It is important that the school and parents work together in this effort. 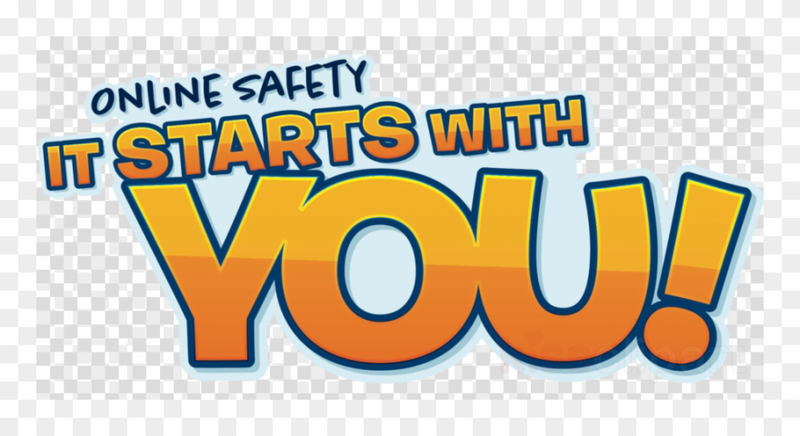 Our ultimate goal is to keep all children safe. 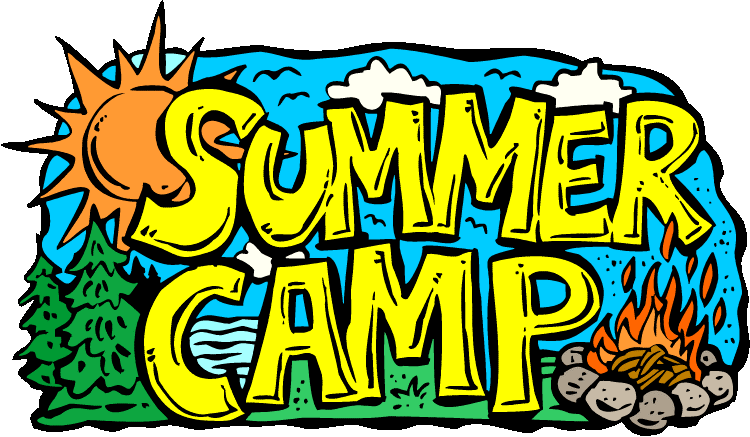 Numerous summer camp providers will be on hand to distribute information regarding programming and activities that are available for your child or family during the summer break. 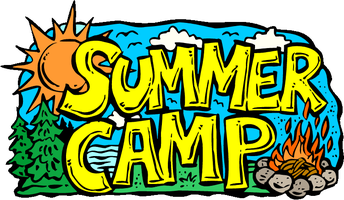 FREE Camp Scholarships will be given away as door prizes! Download the flyer below for your scholarship raffle slips! What? Join us for fun family math games! Why? 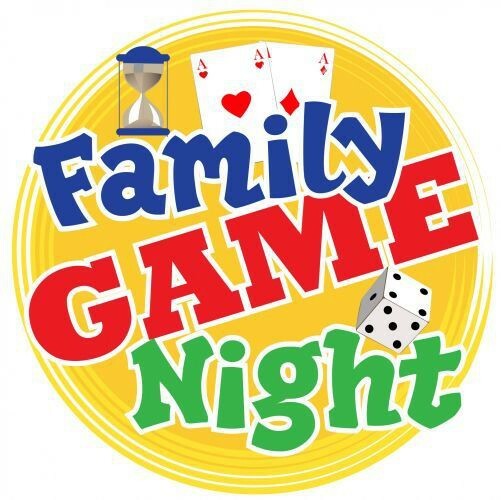 To enjoy a great family game night while also having fun learning!! 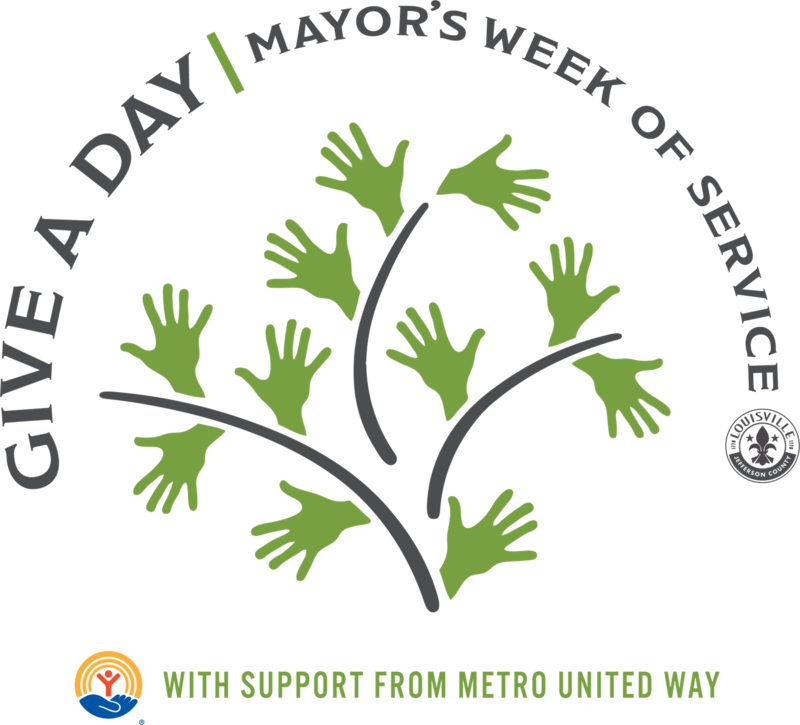 Middletown Elementary will be participating in the 8th Annual Give A Day—Mayor’s Week of Service April 13th—20th, 2019. 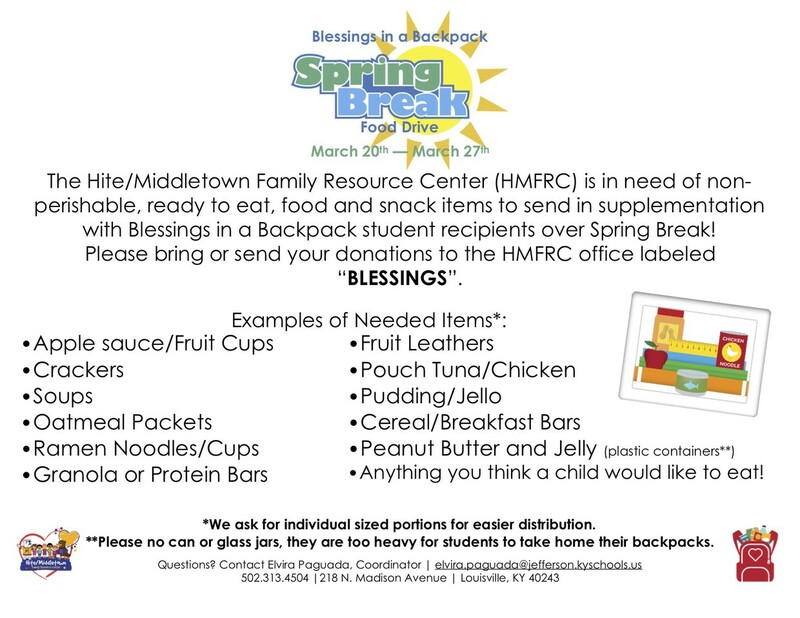 Our Middletown students will give back to those in the community who have given so much to them. In keeping with the spirit of giving, there will be a contest between classes; the class with the most hours at the end of the contest will win and be given the title “The Class with the Biggest Heart”. What it is to give unselfishly, without wanting anything in return. That my time and talent will help someone out. I take this pledge with a smile and know that I will grow. or fill out the pledge log found below and return to school. What? 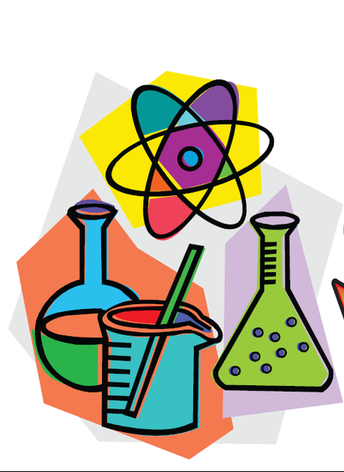 Join us for a fun and explosive science night! Why? 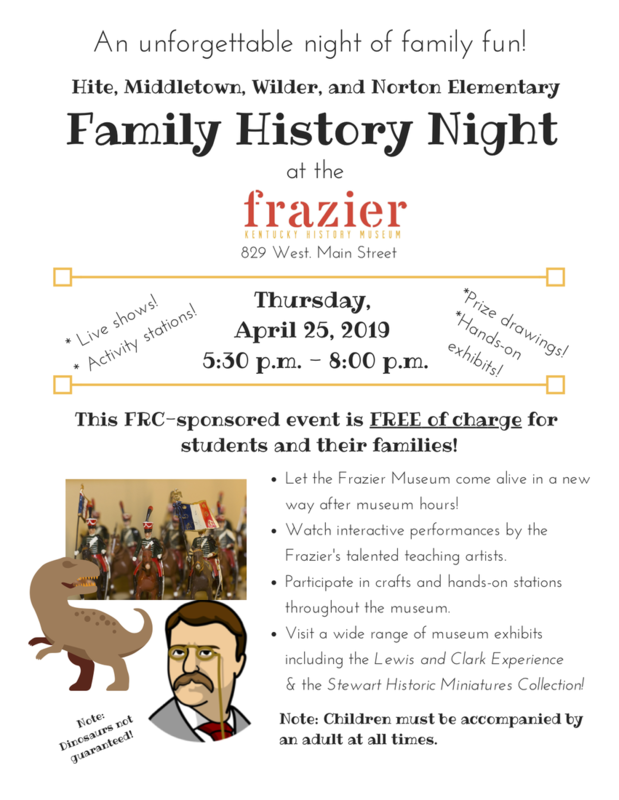 To enjoy a great family night while also having fun learning!! 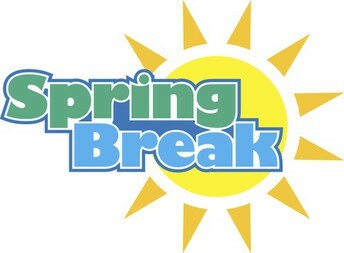 Thank you to all families who have submitted their EBF on line or sent in the form to school. I am happy to report that we have dwindled our number of missing forms to 40!!! 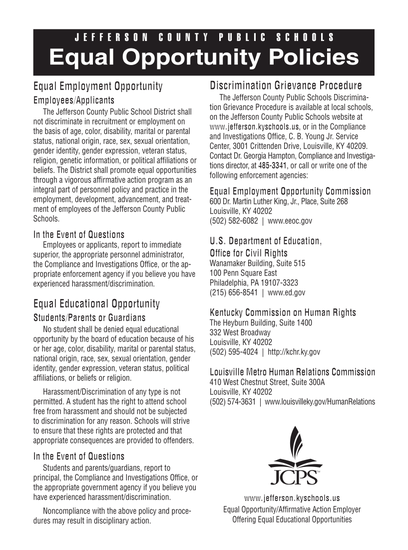 I have sent forms home with our students who are still listed, you can return those to school, or submit online at https://jcps.me/ebf. Please help us reach our goal of 100% completion! Parents! There is a new eWallet option for families to go online and choose the amount of money they want their child to have to spend. 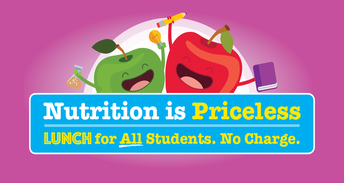 Kids cannot exceed that amount and if they don't spend it, it automatically is credited to the parent's account. More information is going home with the flyer. 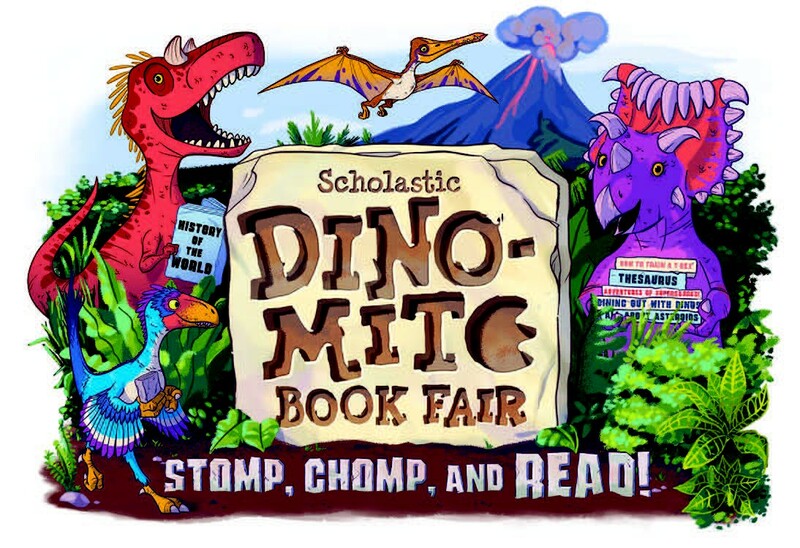 We are in need of book fair volunteers, if you are willing and able, please visit our Sign-Up Genius to pick a time slot. 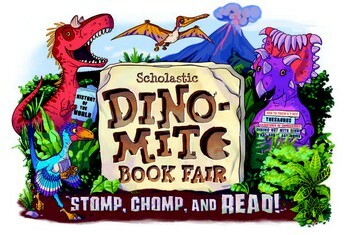 The Book Fair runs from 3/14-3/22. 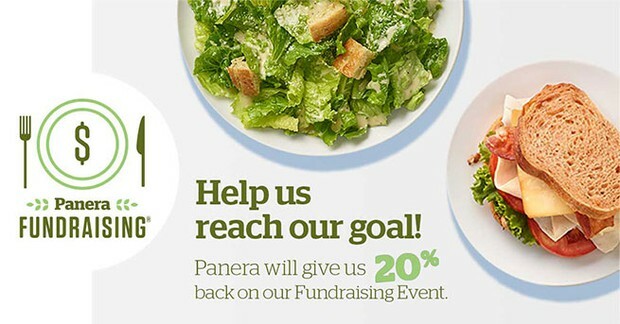 We get 20% from each order that brings the attached flyer. You can help support Middletown Elementary when you are shopping for groceries! 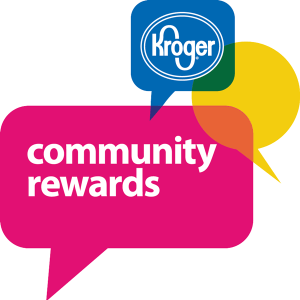 Enroll your Kroger Plus Card number in the Kroger Community Rewards Program. Go to www.krogercommunityrewards.com to enroll today! Our organization number is 14817.